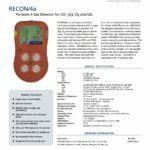 RECON/4a is a compact, handheld, multi-gas portable detector with a large easy-to-read display. 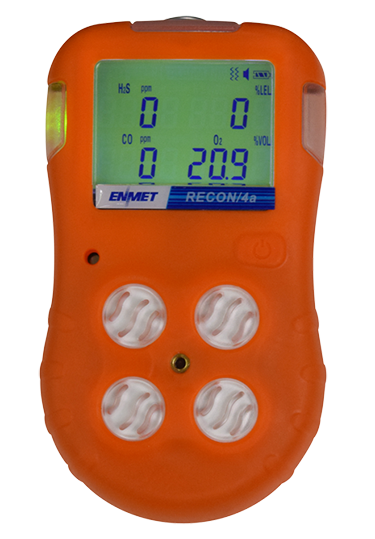 It monitors for CO, H2S, O2 and combustible gas simultaneously. 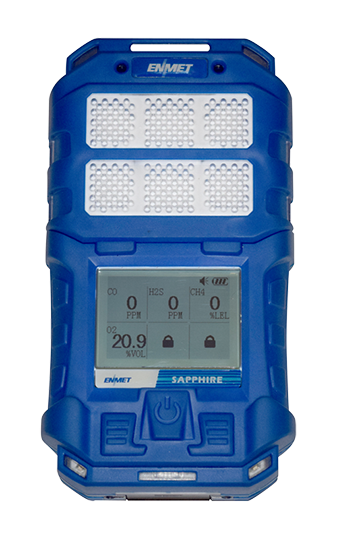 This portable gas detector has two instant alarm points which are user adjustable and features STEL and TWA alarms for both carbon monoxide and hydrogen sulfide. 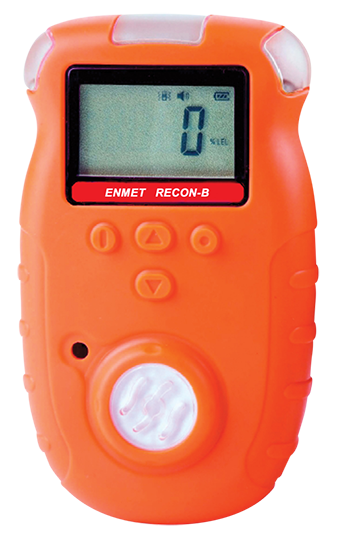 RECON/4a has audio, visual and vibratory indicators that warn personnel if a hazardous gas condition exists. The instrument has a self-test function that activates when the unit is turned on and one-button operation for simple and efficient use. 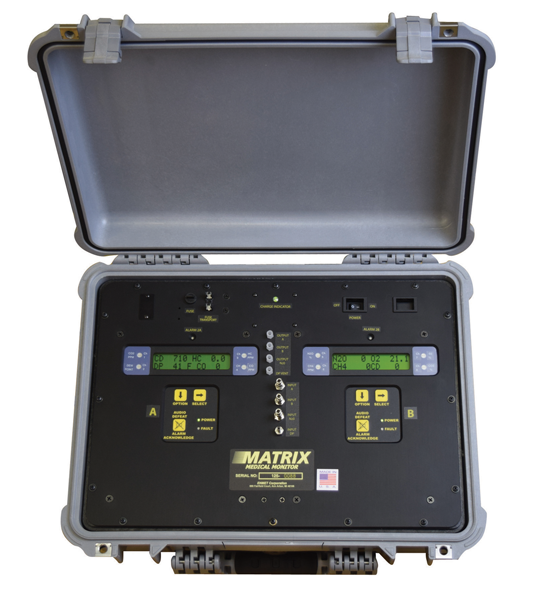 RECON/4a has separate operation and calibration modes. 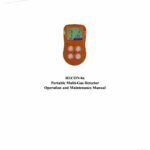 The calibration mode includes a function for user adjustable calibration points. RECON/4a has a strong durable rubber casing for anti-slip handling. 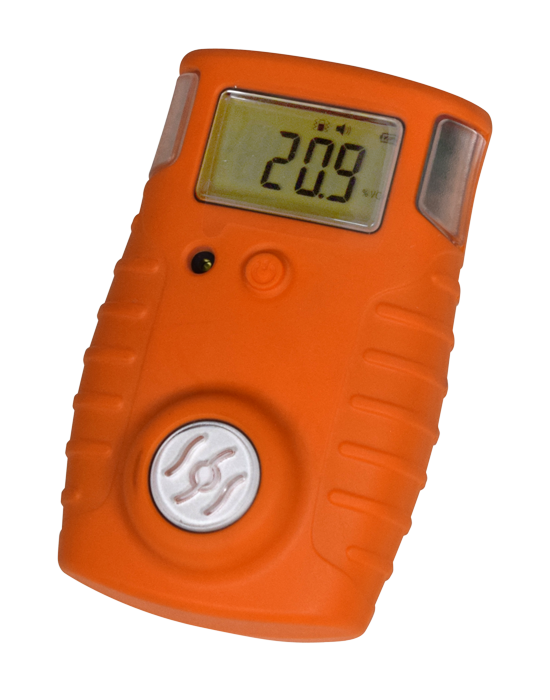 This portable gas detector is designed with a rechargeable battery and is supplied with a battery charger. It is lightweight and comes with a durable metal belt clip for ease of use. RECON/4a is designed to be intrinsically safe.